Fill a highball glass with ice. Pour in the vodka, lime juice and orange juice. Garnish with lime wedges and orange slices. 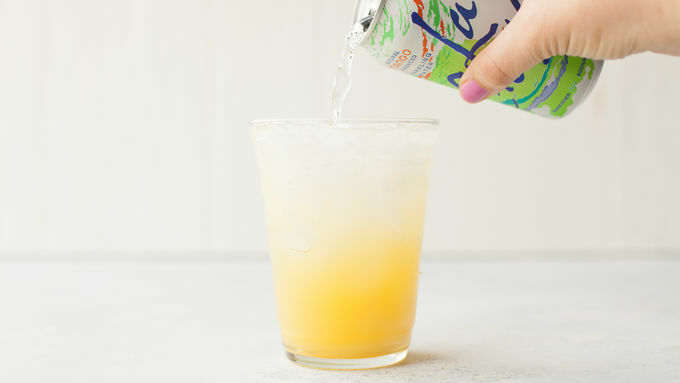 Since LaCroix isn’t sweetened at all, if you prefer a sweeter drink, try adding 1-2 tablespoons of simple syrup (which is 1 part water to 1 part granulated sugar, heated until dissolved) or adding more orange juice. 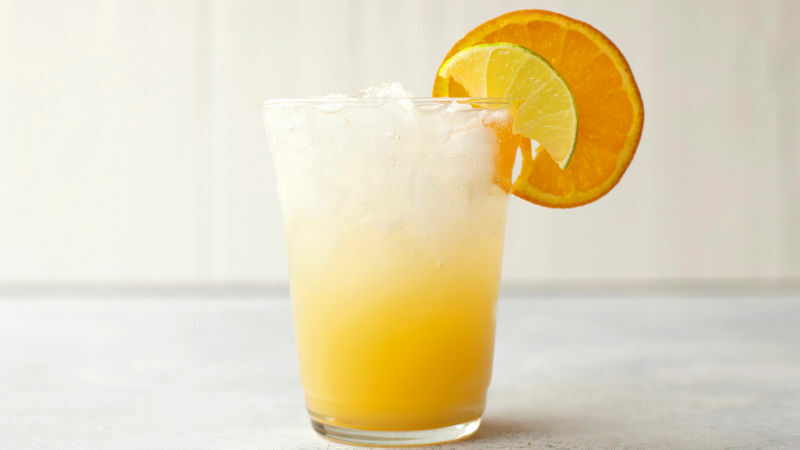 If you are a fan of summer cocktails and don’t keep grapefruit vodka stocked in your liquor cabinet—stop reading right now and run out and grab a bottle! It adds a bright, fruity flavor that is perfect for even the hottest of summer days.